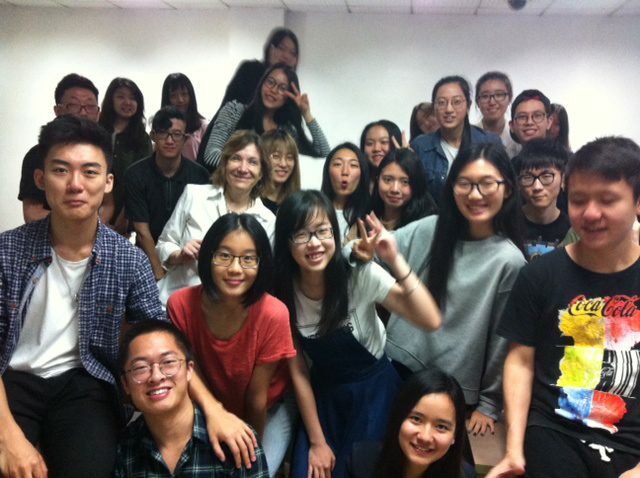 Journalism professor Anne McNeilly and students at Jinan University. It was only April, but I could feel the sweat trickling down my neck in the oppressive heat in Guangzhou – a city of 12 million about two hours north of Hong Kong on the coastal mainland. But the temperature wasn’t why I was sweating. Click here to continue reading this story on the Centre for Free Expression website.